The best part of what we do is helping people achieve their perfect smile. We have a number of services and treatments to help us accomplish this, including orthodontics. The earlier we can apply treatment the better, since teeth respond quicker at younger ages, but the results are equally beautiful and available for every person young or old. 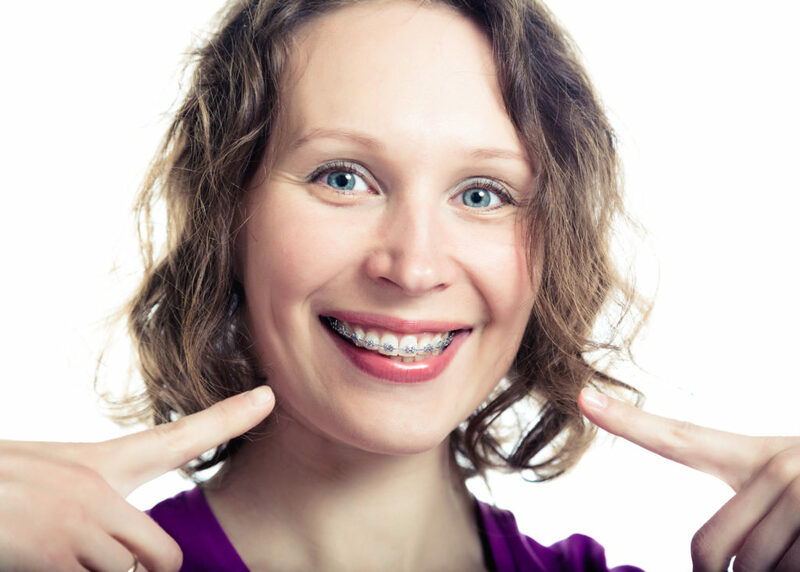 We want every person to be confident in their smile and whether it’s an issue of overcrowded teeth or a bad overbite, our all-start team will put the best plan in place to take care of it. We can successfully diagnose and build a custom treatment plan once we’ve gathered the necessary pictures, x-rays, and impressions of your mouth. These help us to discover the timeline for your treatment as well as exactly what type of application you need. During this treatment process we aim to correct teeth and jaw alignment problems fully with the aid and design of several possible appliances. Give our team a call and let’s find out which is the best fit for you!